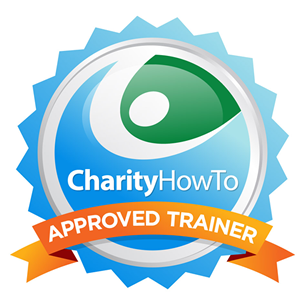 A Whopping 90% of the People Who Attended This Nonprofit Webinar Rated It As Great to Excellent! Join Julia Campbell, a nonprofit marketing strategist who has successfully helped dozens of nonprofits use Instagram in their nonprofit marketing and online fundraising efforts, and learn how to set up and start using Instagram for your nonprofit. Instagram is growing rapidly, with one-third of online adults reporting that the use Instagram! 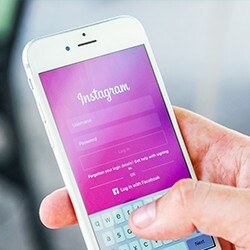 Instagram use among small and mid-size nonprofits is increasing, but very few set up and start using their accounts properly right out of the gate. In this webinar, we will walk you step-by-step through the steps required to create a dynamic presence on Instagram, actionable ways to grow your followers, and specific methods to get more engagement when you are just starting out. You will leave with lots of ideas and tactical action steps for setting up your account and getting started on Instagram, the right way! “Even though I have dabbled with Instagram, there is so much more to learn and the presentation focused exactly on what I needed to know." “Julia was a fantastic presenter. Her knowledge of not just Instagram, but Instagram in relation to other social media platforms and the needs of a small nonprofit was excellent. Exactly what I needed for our library." Julia Campbell is a digital marketing strategist and nonprofit technology evangelist, providing workshops, webinars and trainings to nonprofit professionals in organizations of all sizes.